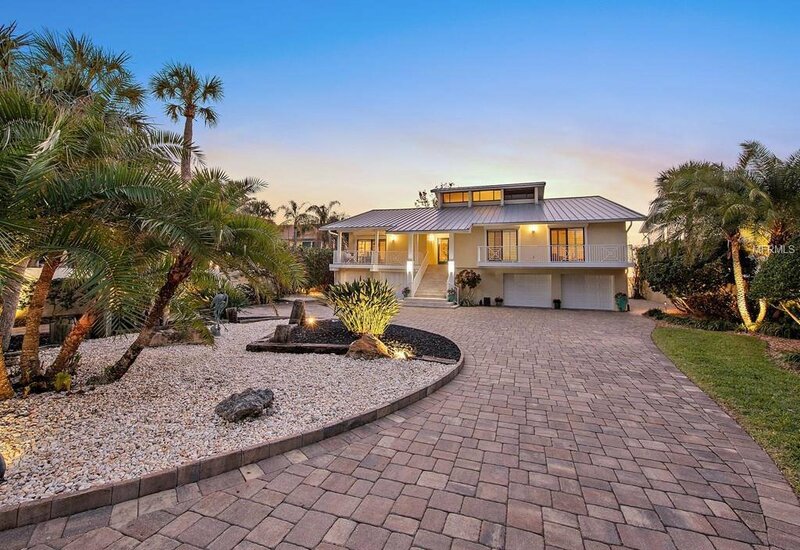 This stunning custom home satisfies the most sophisticated senses yet exudes a level of comfortable living not often found in properties of this caliber. 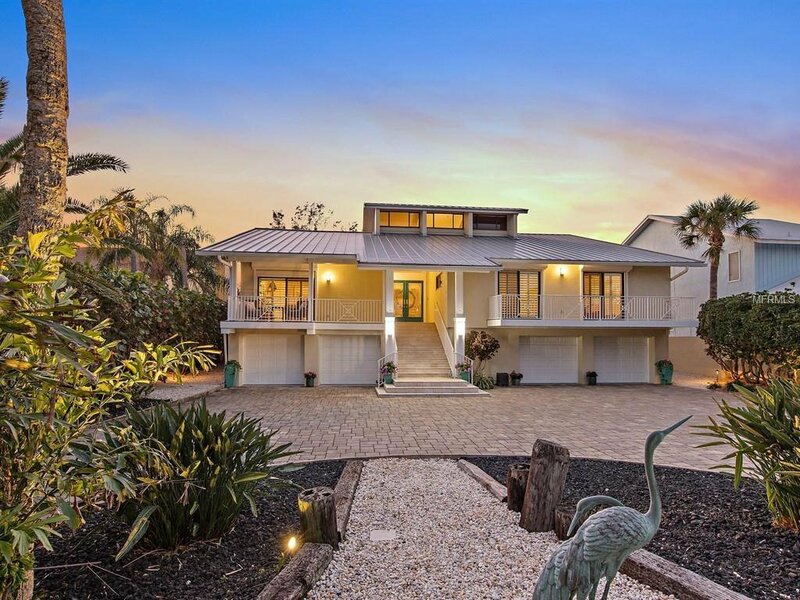 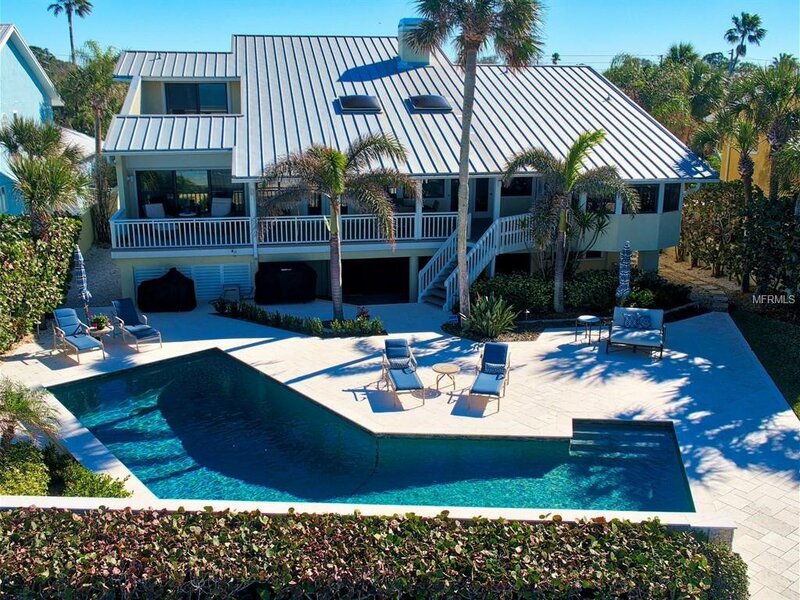 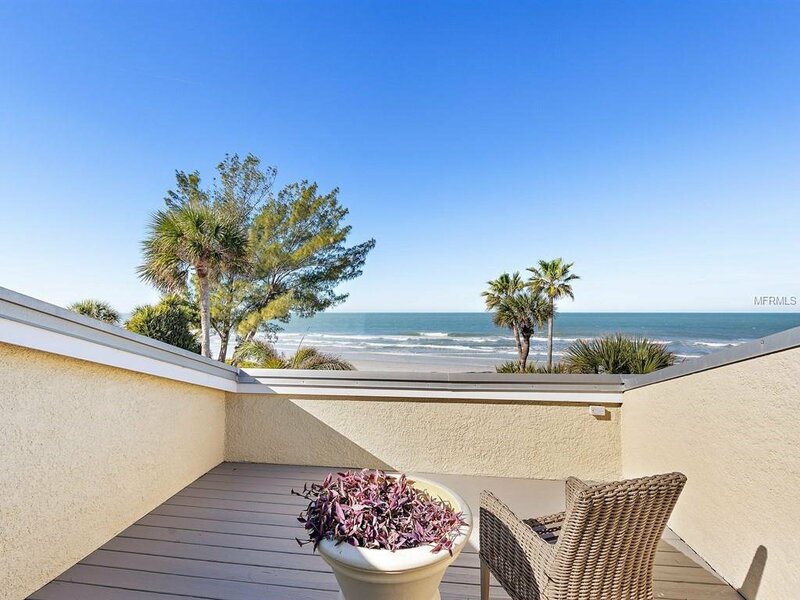 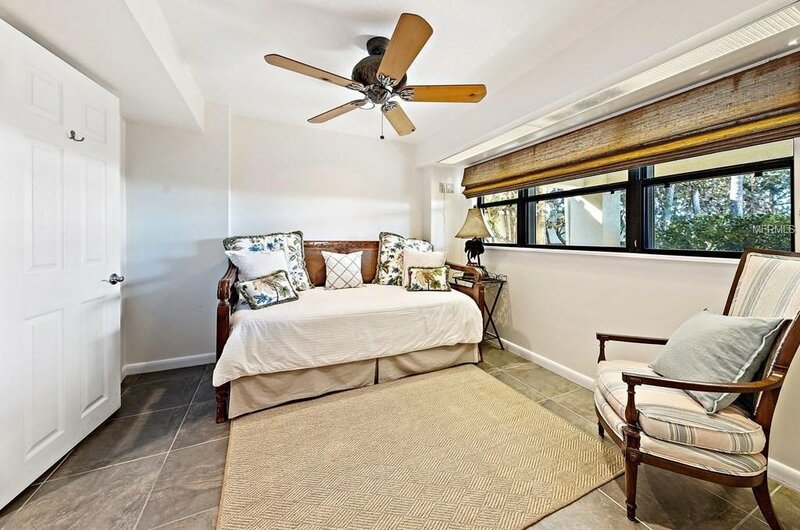 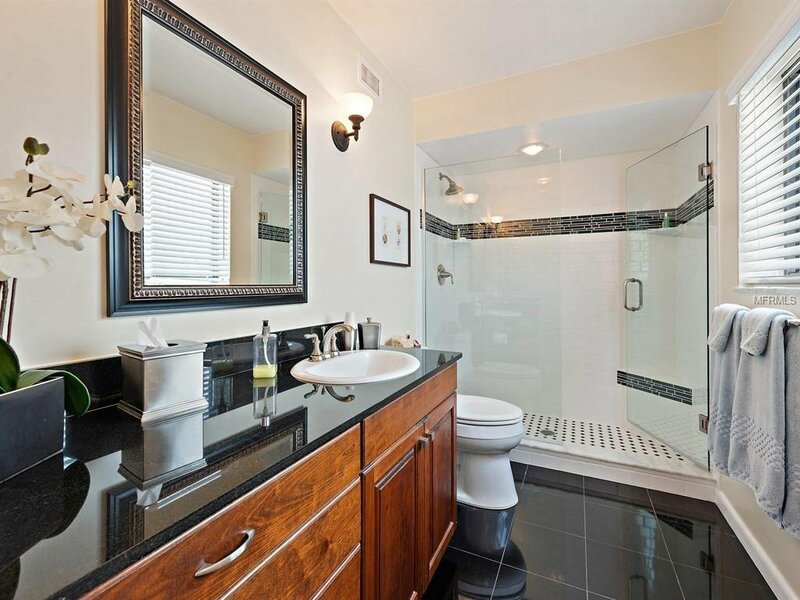 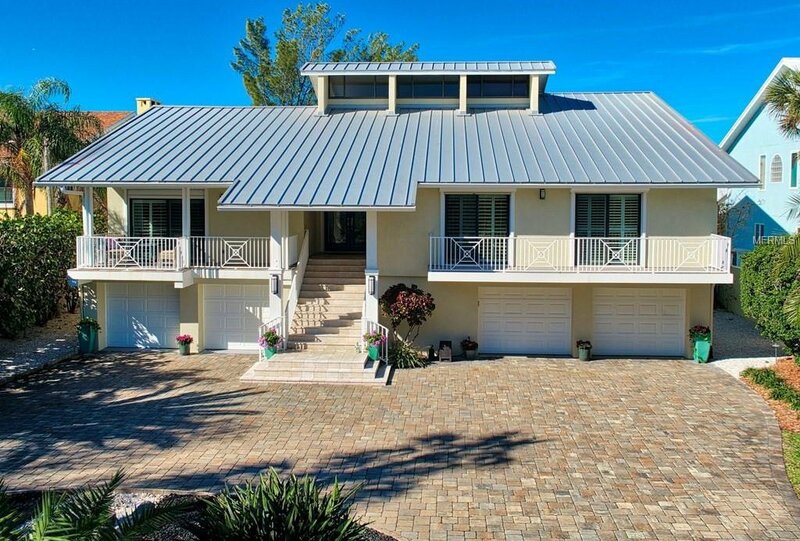 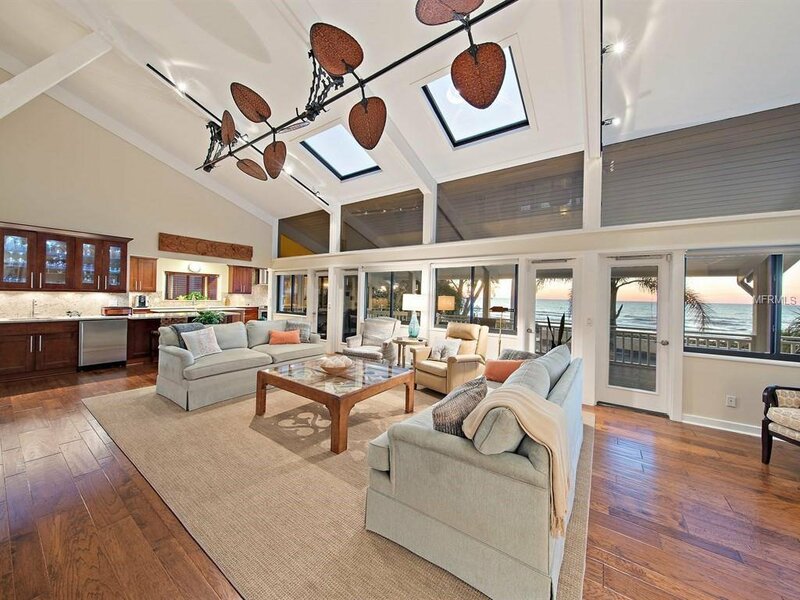 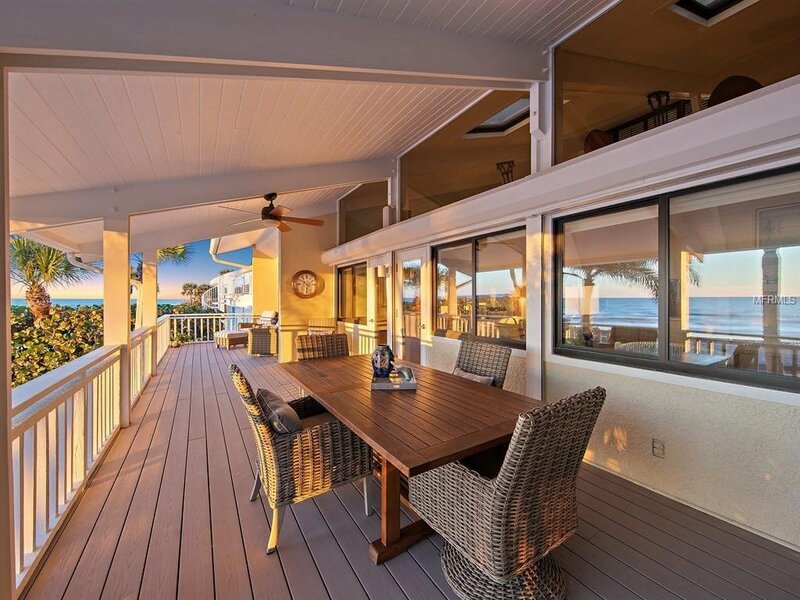 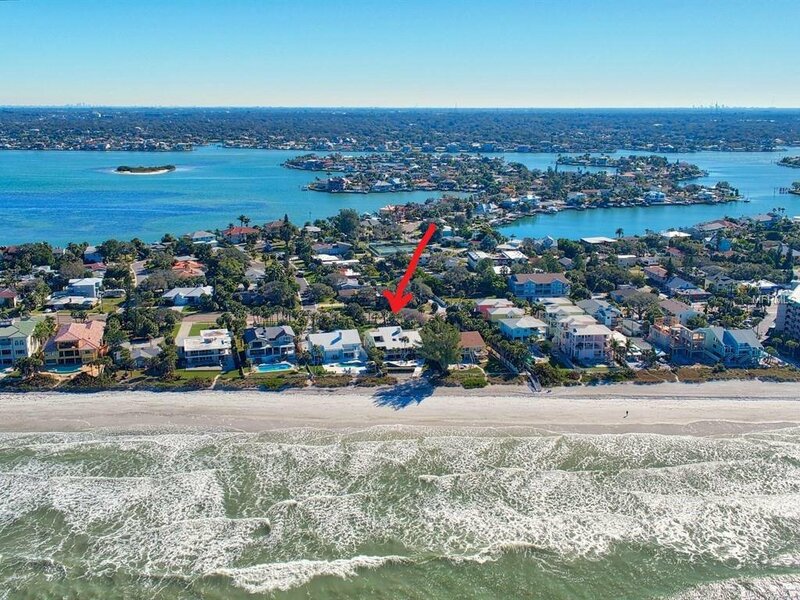 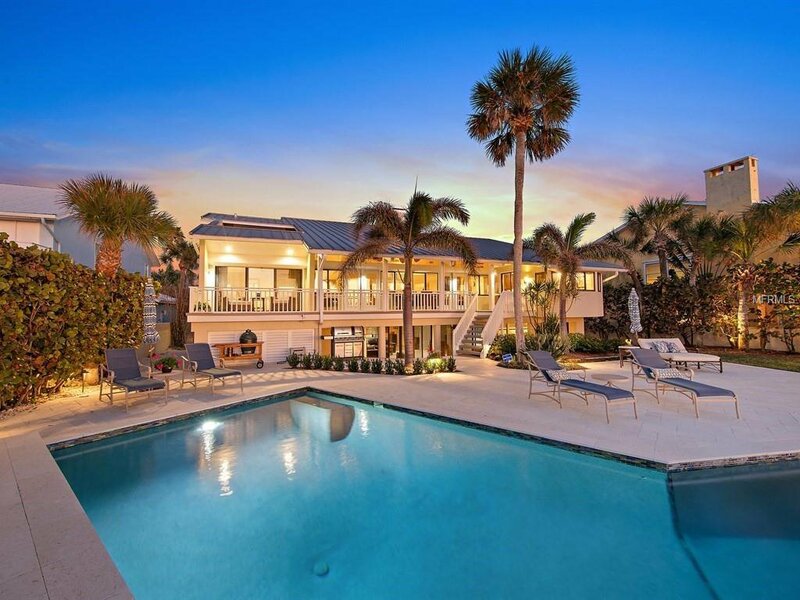 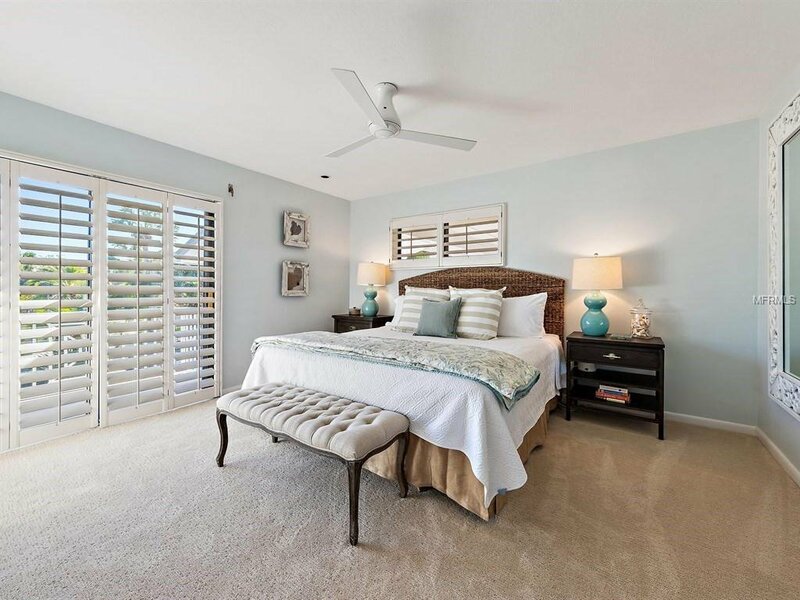 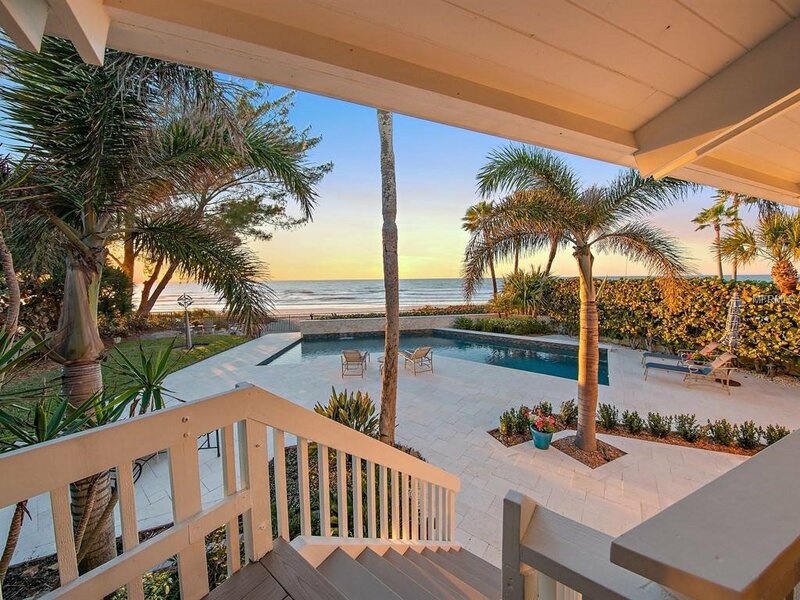 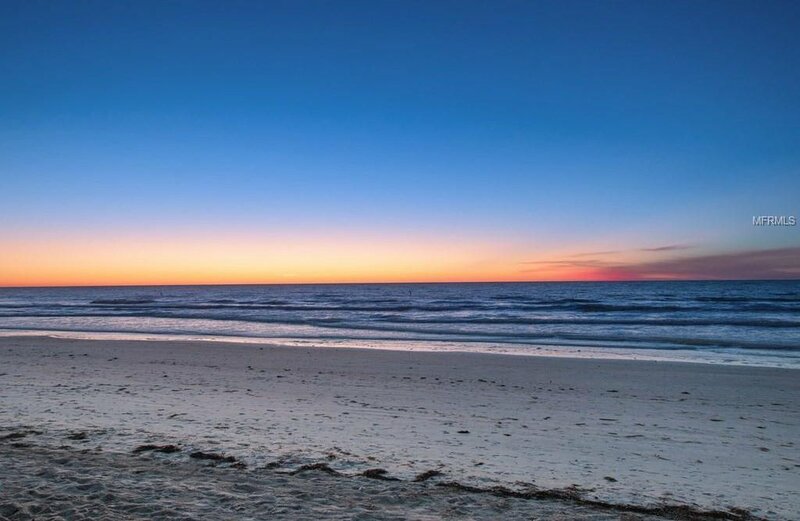 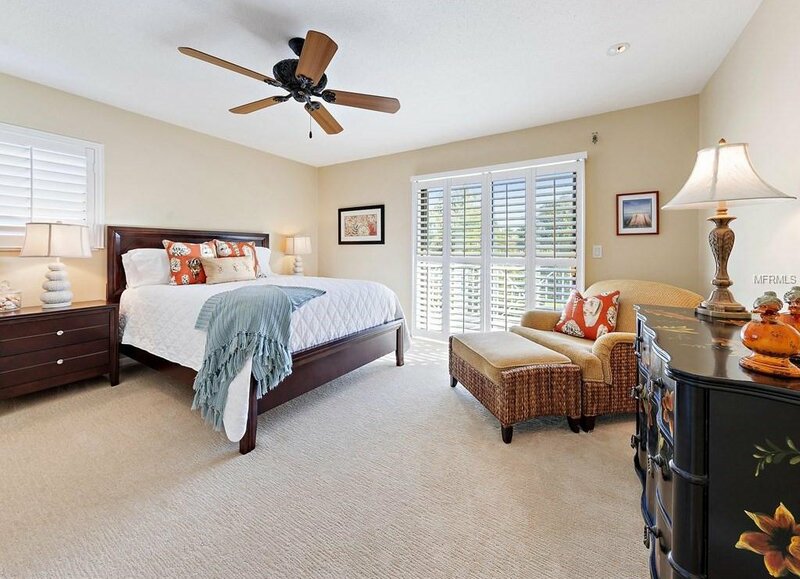 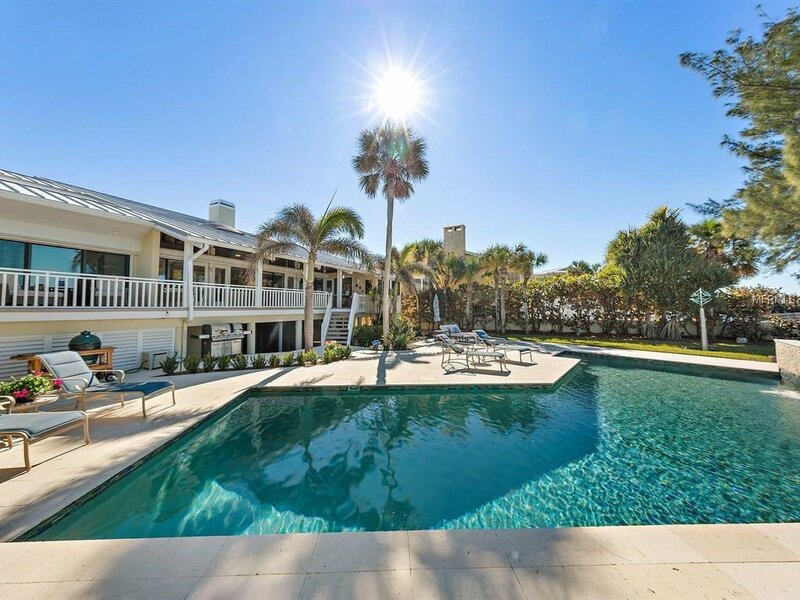 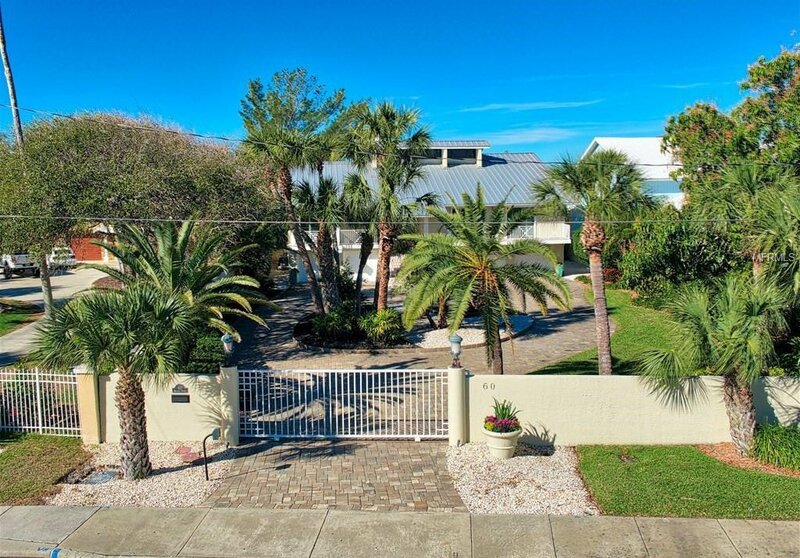 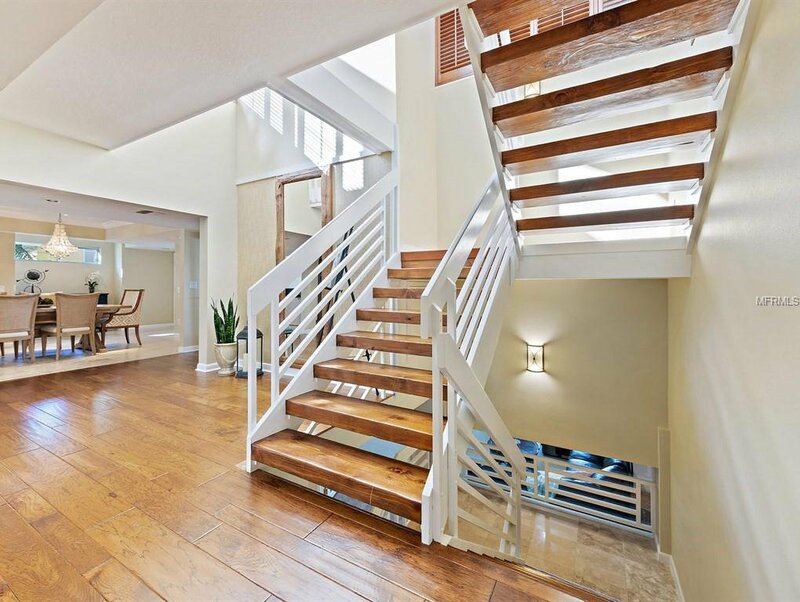 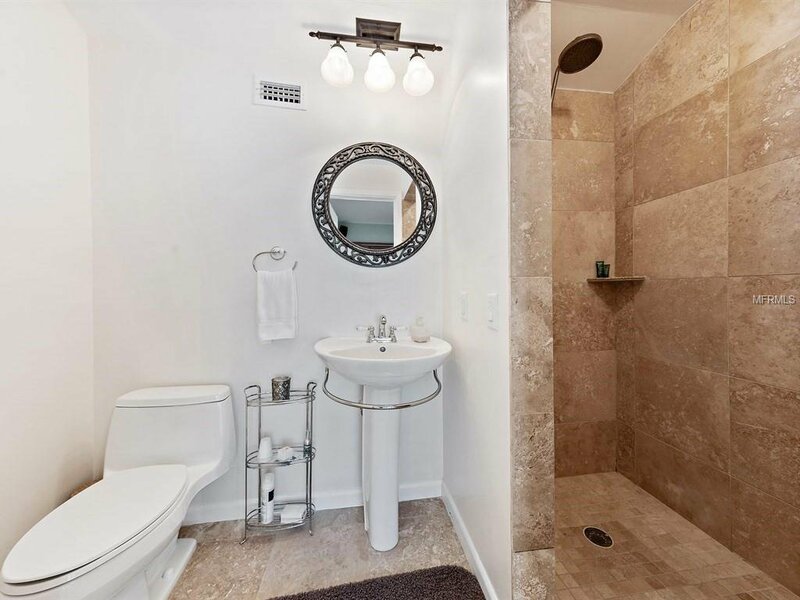 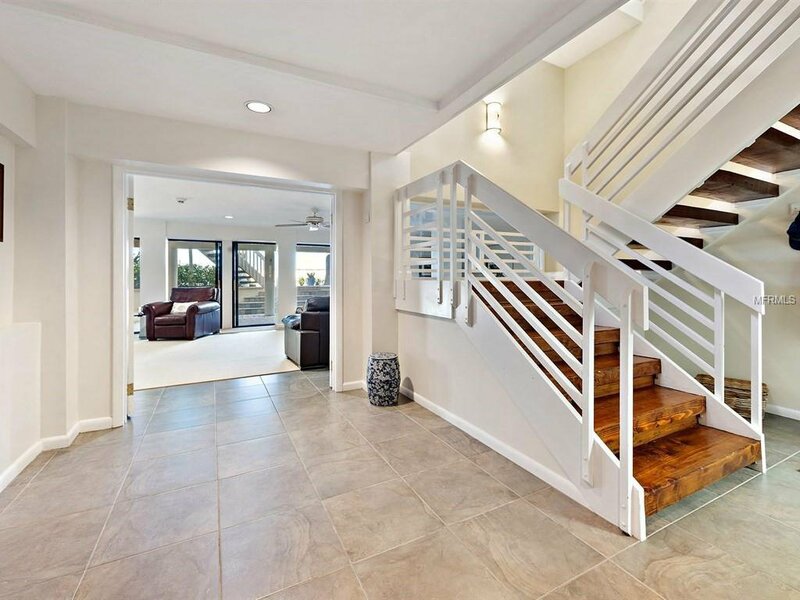 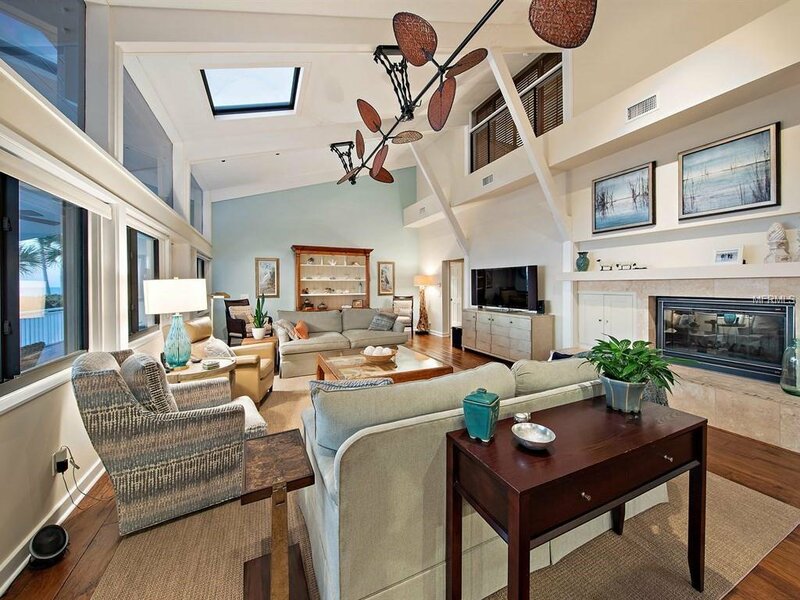 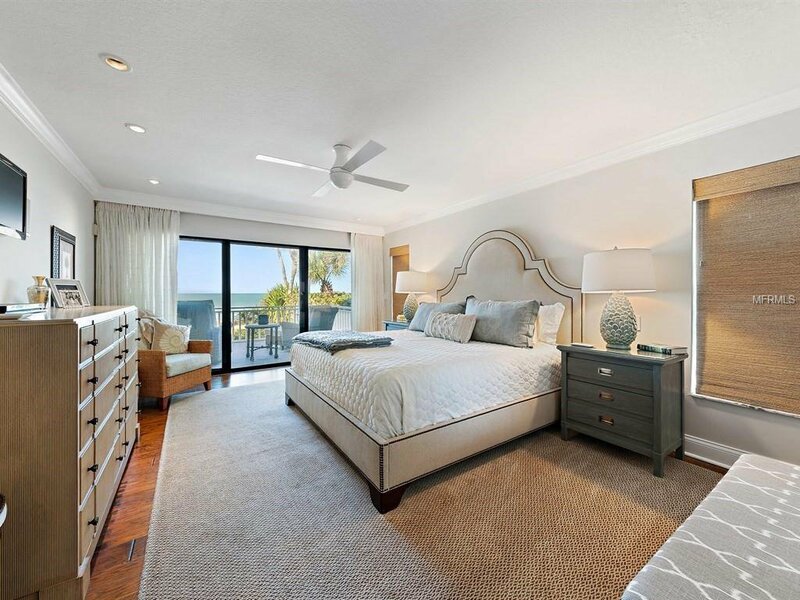 Impeccably maintained, the design has a coastal flair certain to please those that appreciate an understated lifestyle with all of the refinements for fine living. 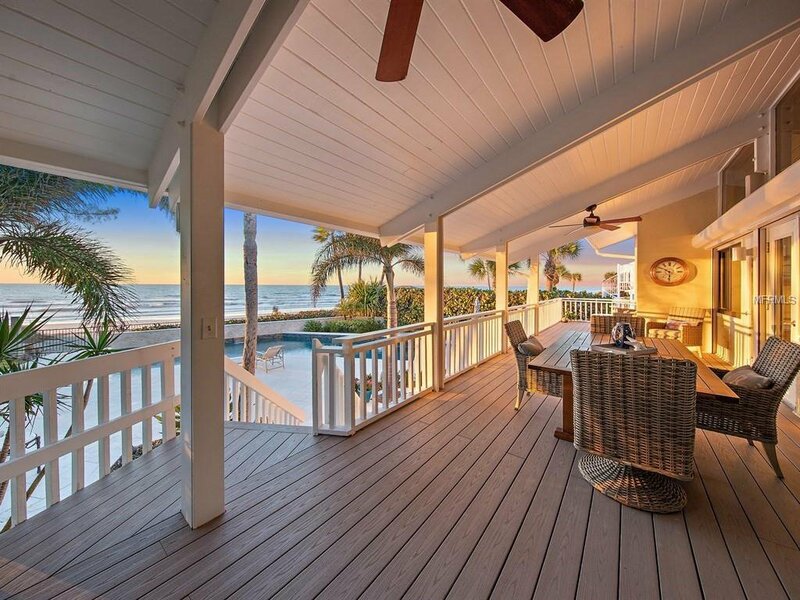 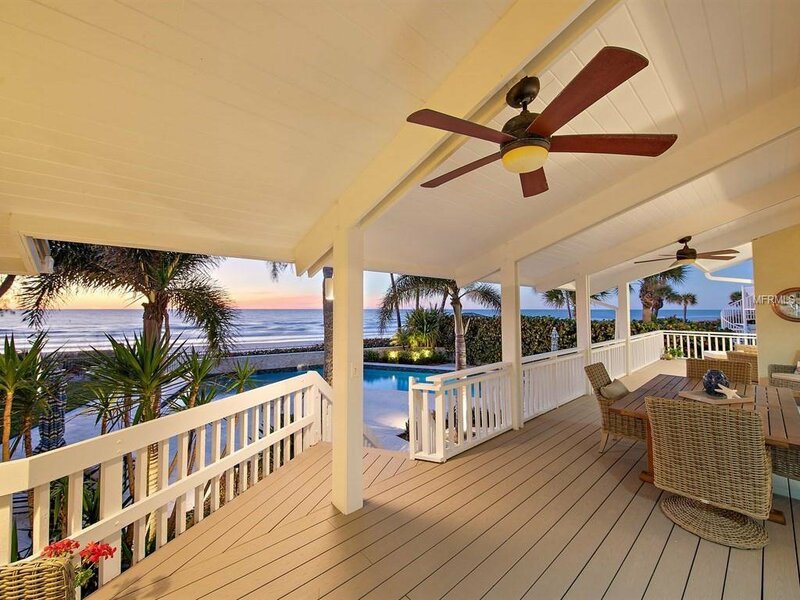 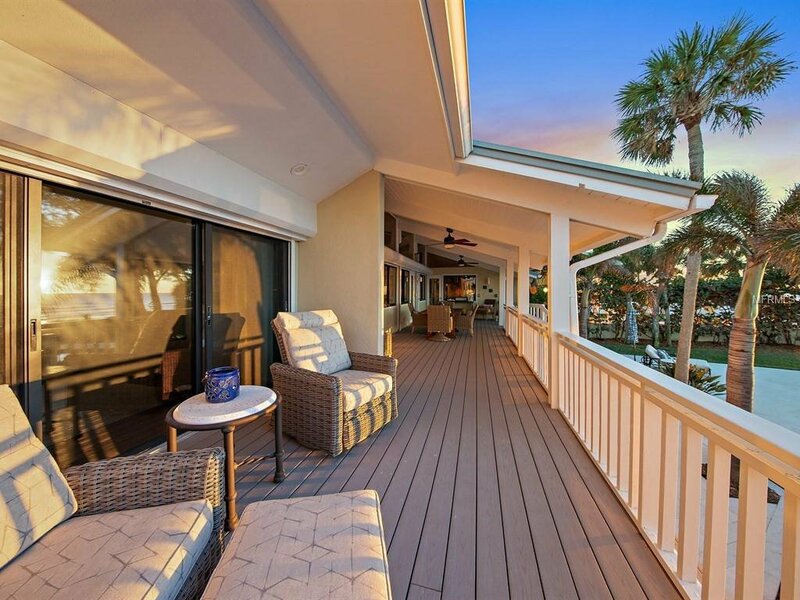 Relax on the wide veranda cooled by gentle breezes while enjoying spectacular sunset view of beach to Gulf waters to blue skies. 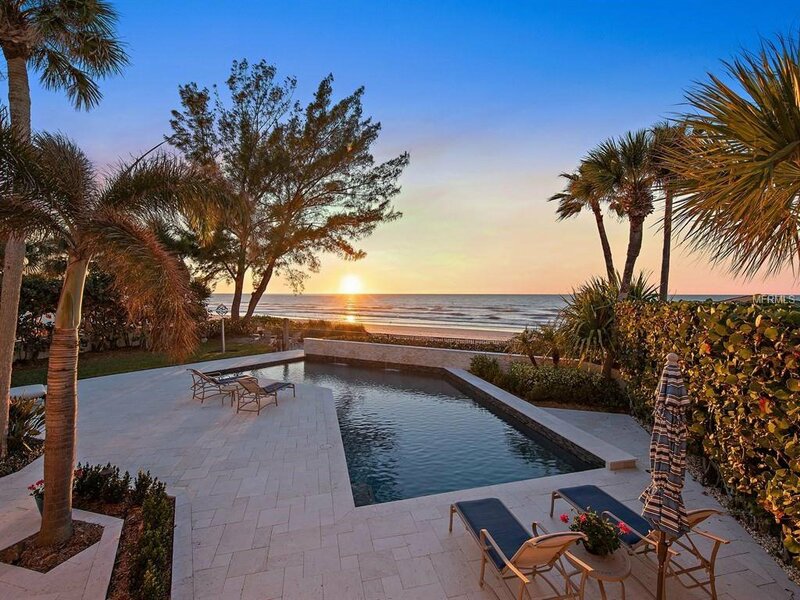 Exquisite salt water Pebbletech pool enhances the outdoor environs with abundant privacy created by natural foliage and landscaping. 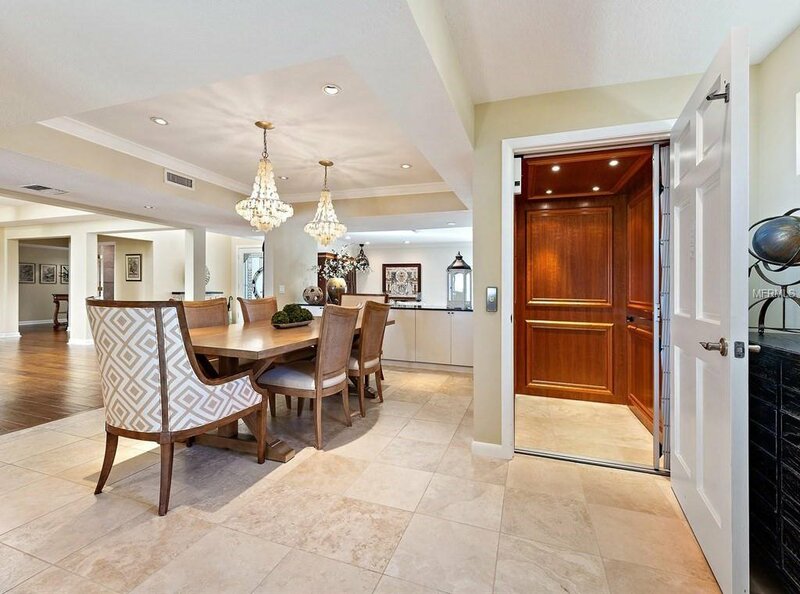 Elevator equipped to accommodate a wheel chair services ground to main level living. 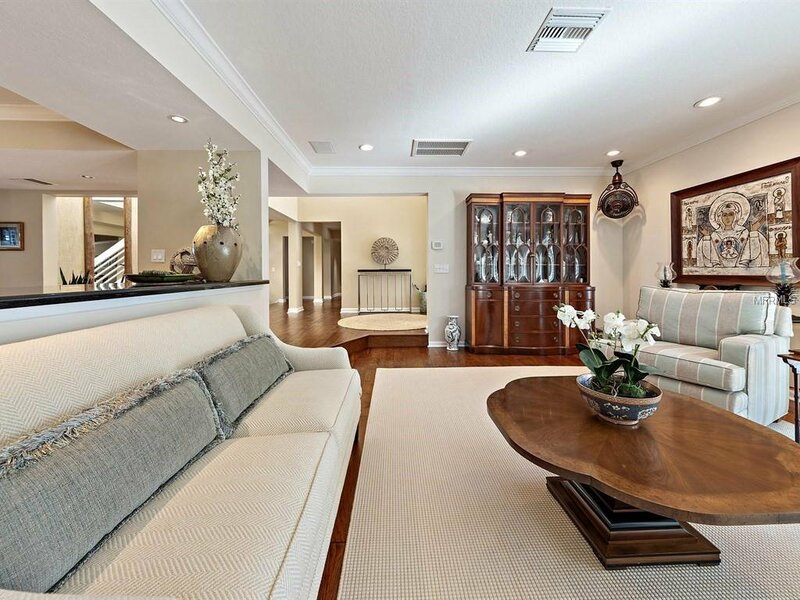 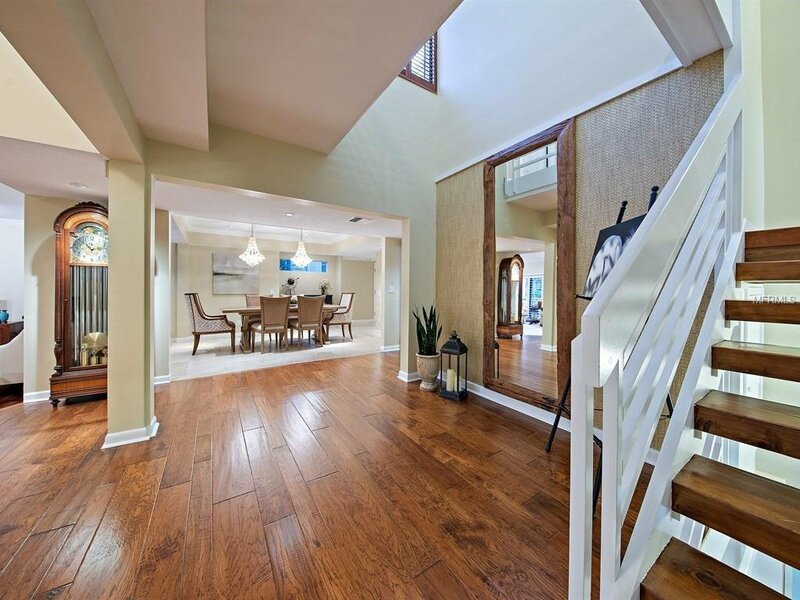 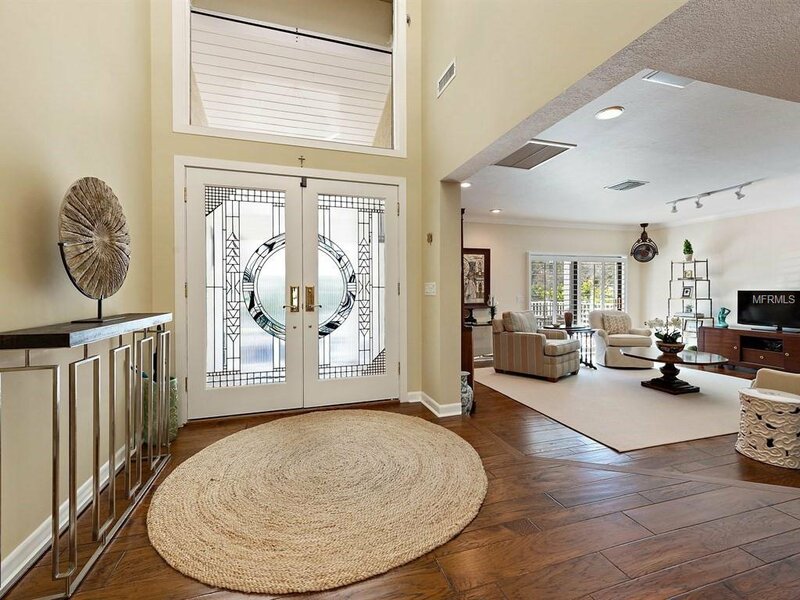 Trendy planked wood, Travertine, Limestone flooring, plantation shutters and crown molding define all areas. 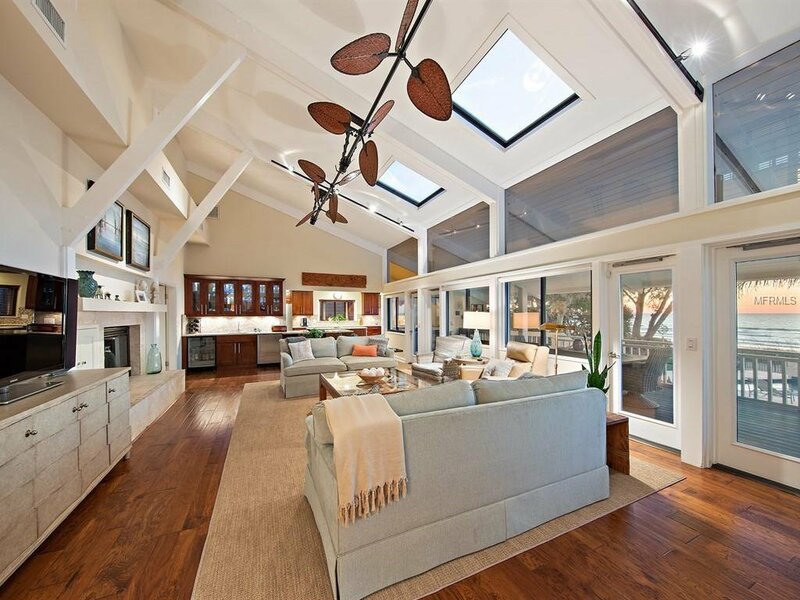 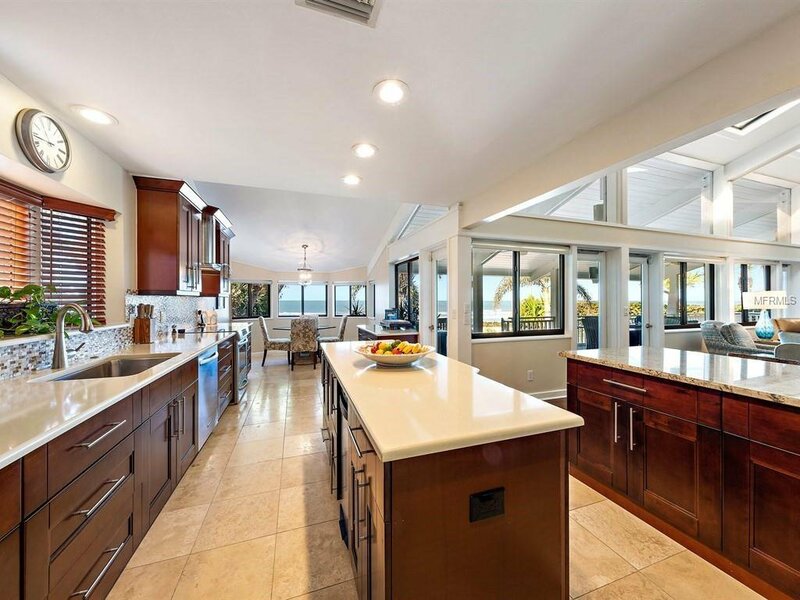 Spacious kitchen is a chef’s dream! 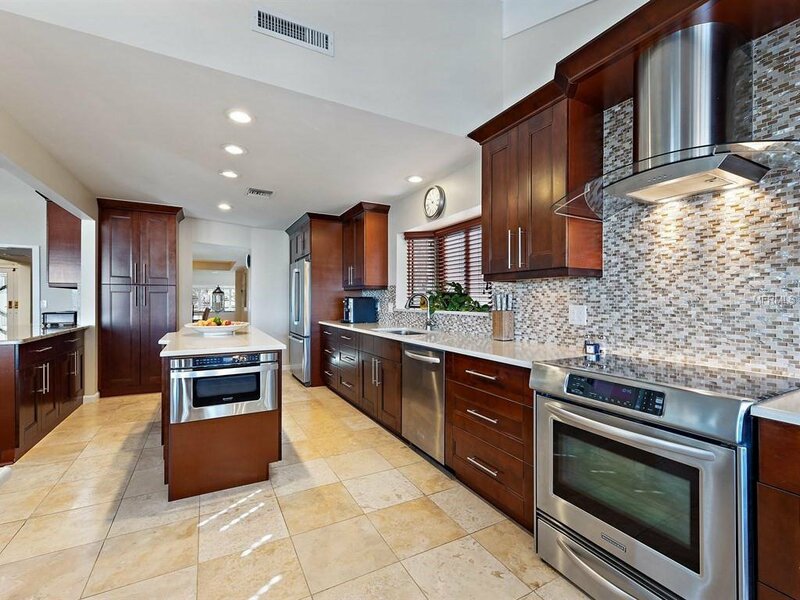 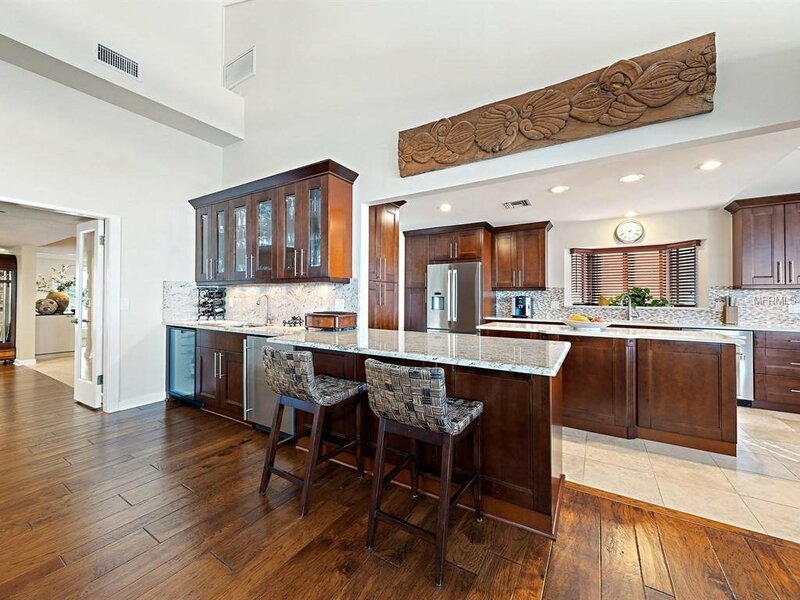 Designed to entertain and enhanced with quartz counters, and a mosaic back splash, the kitchen has top of the line appliances, a bi level bar with built in beverage refrigerators/ice maker, and adjoins the family room detailed by volume ceilings and clerestory windows. 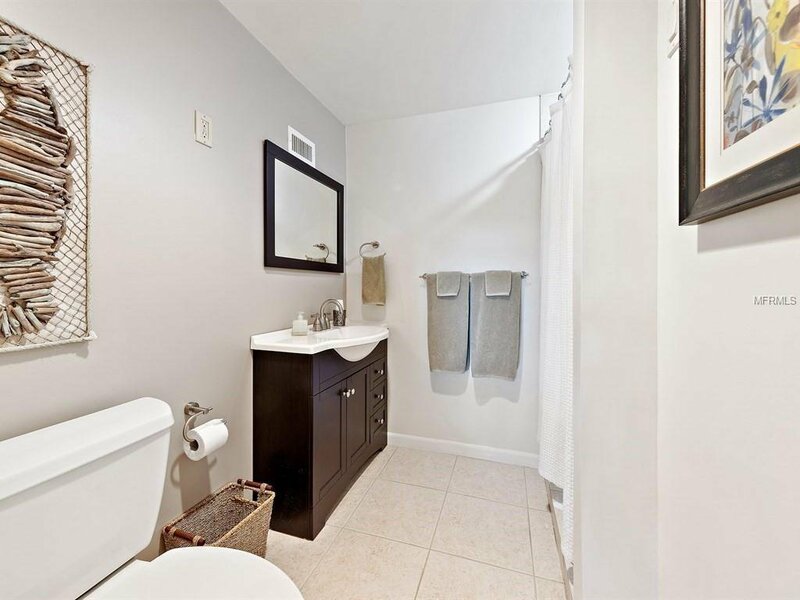 Third story office/guest bedroom with en suite bath has private terrace. 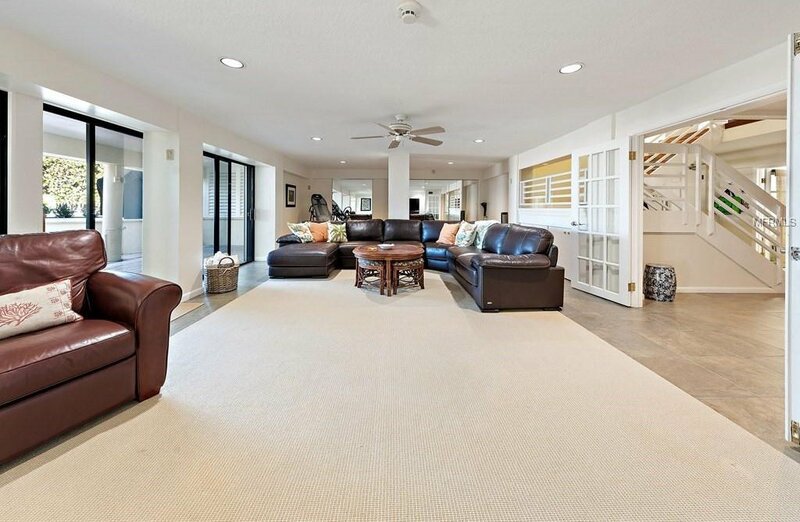 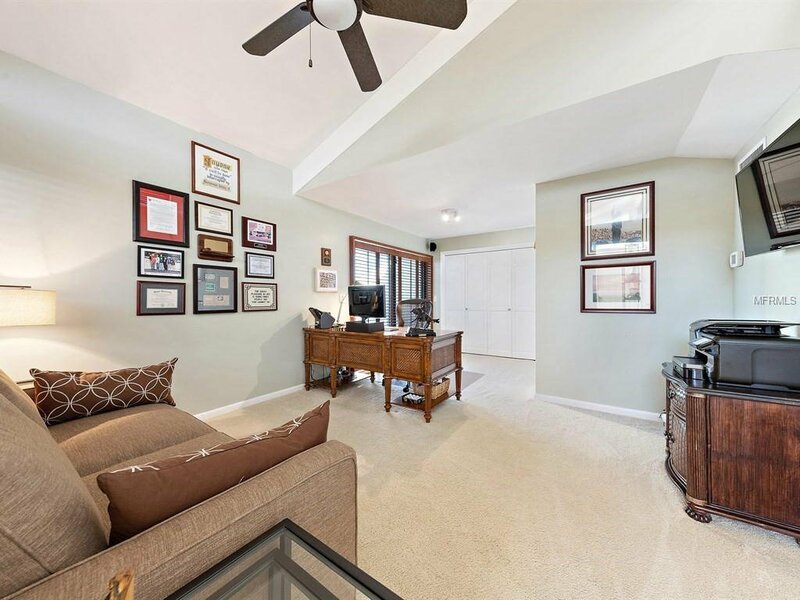 Improved ground level areas are perfect for informal gatherings, and a five car garage has tremendous storage. 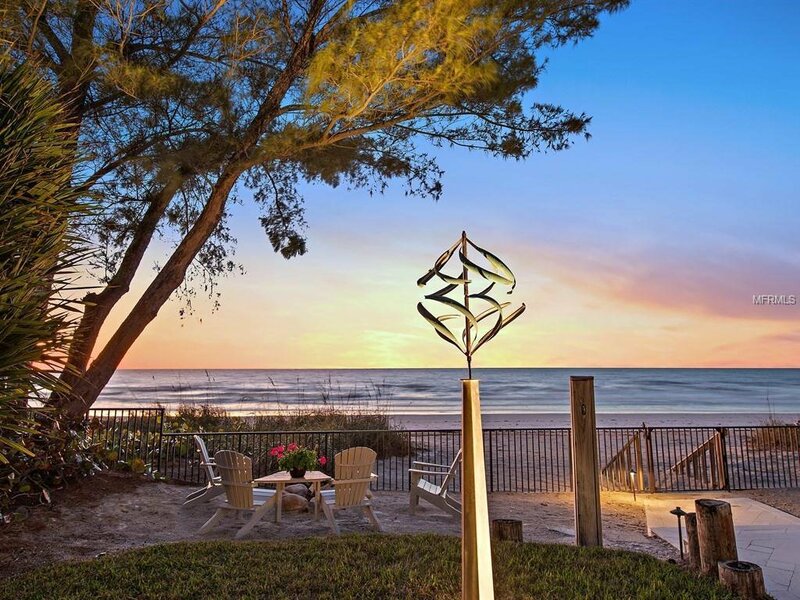 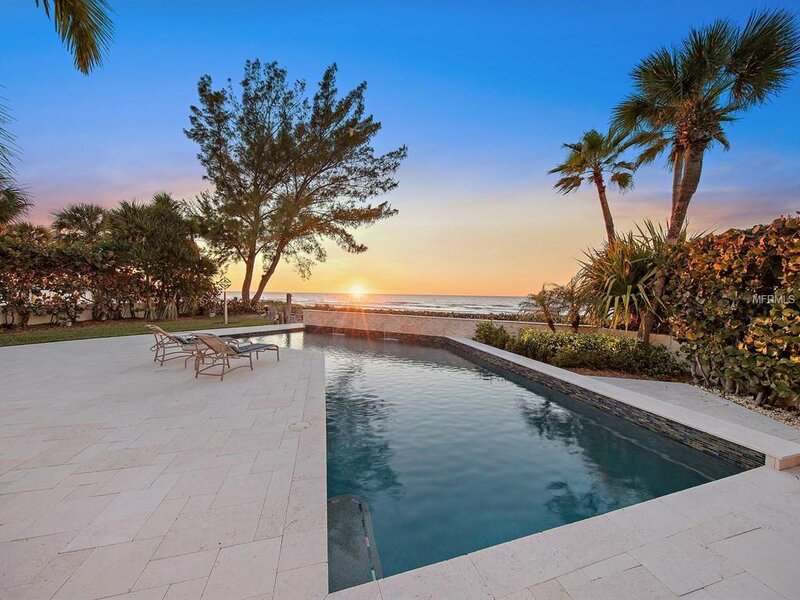 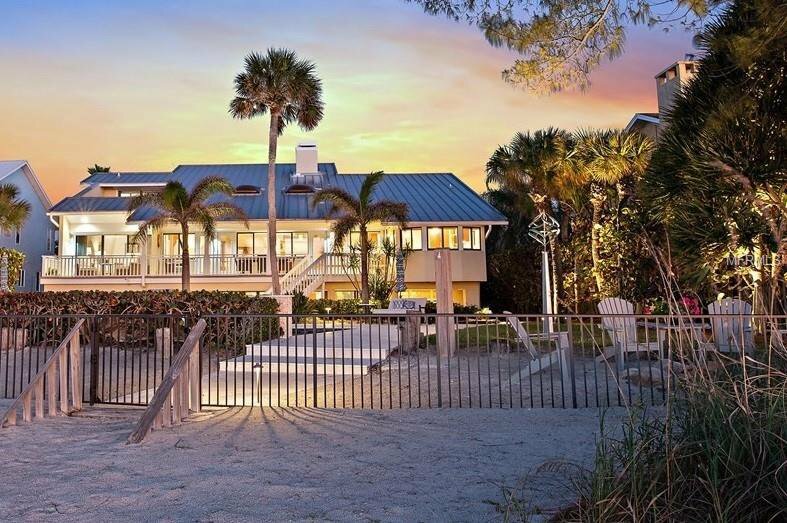 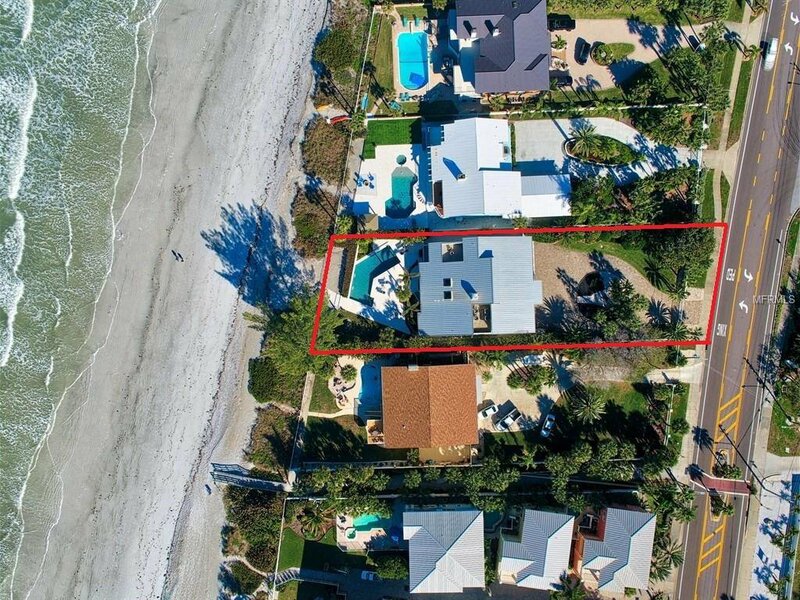 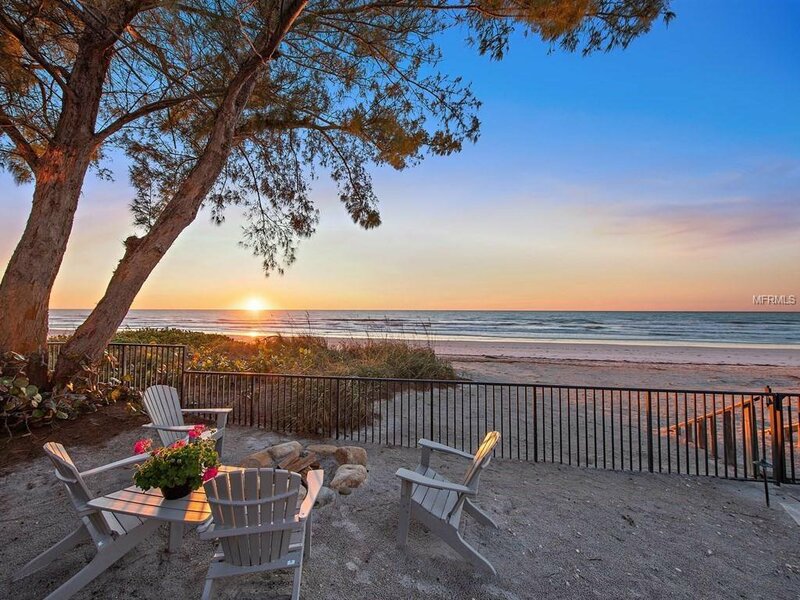 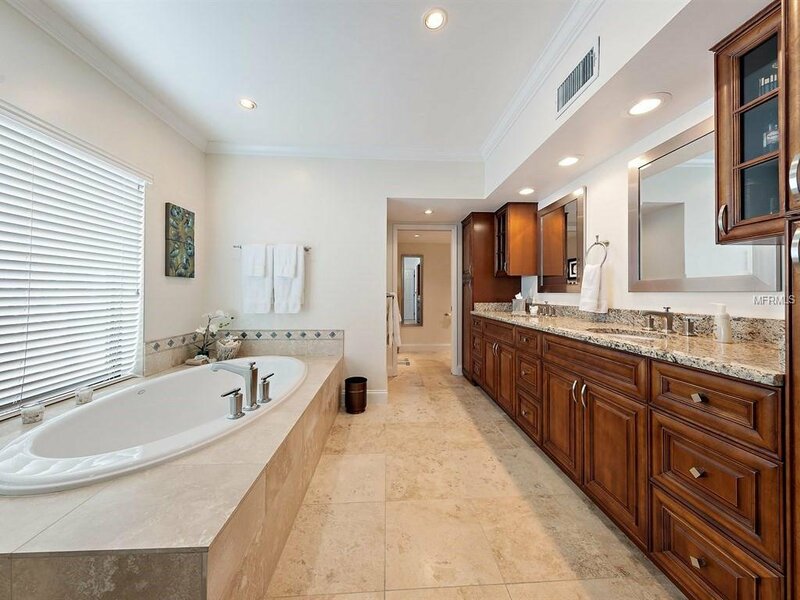 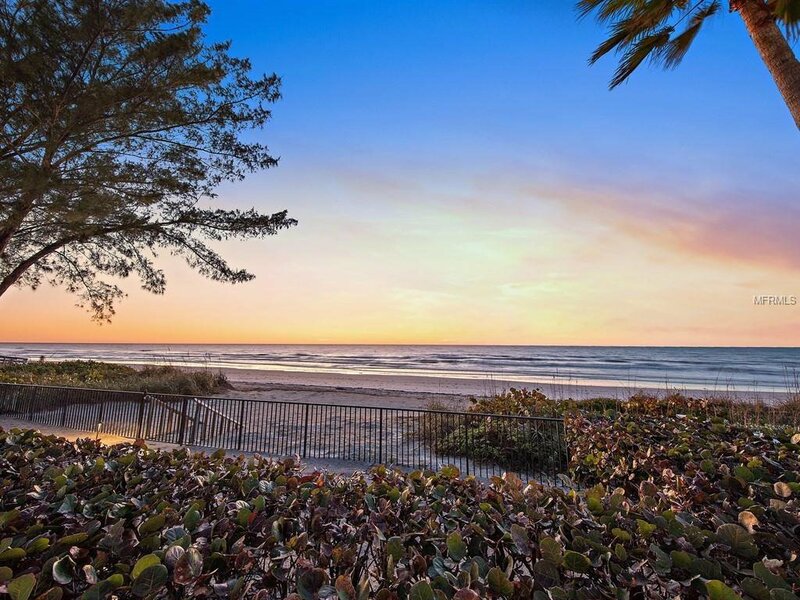 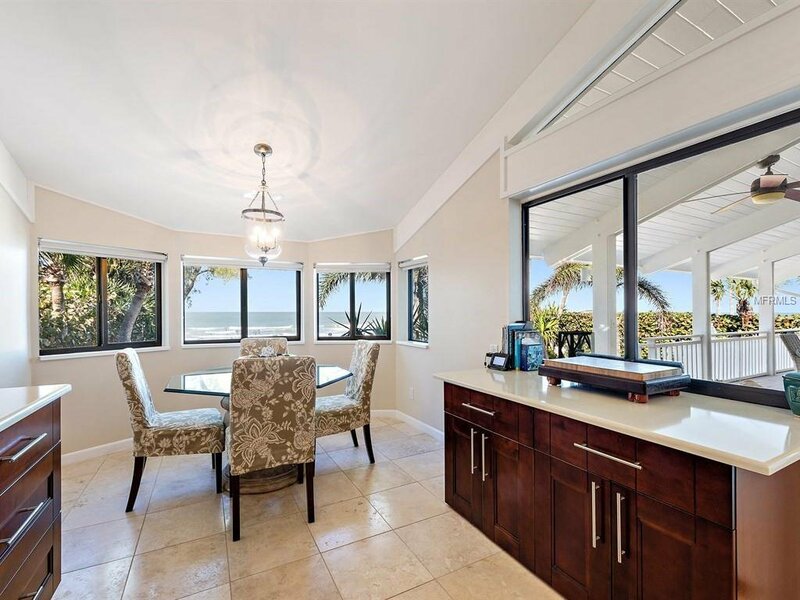 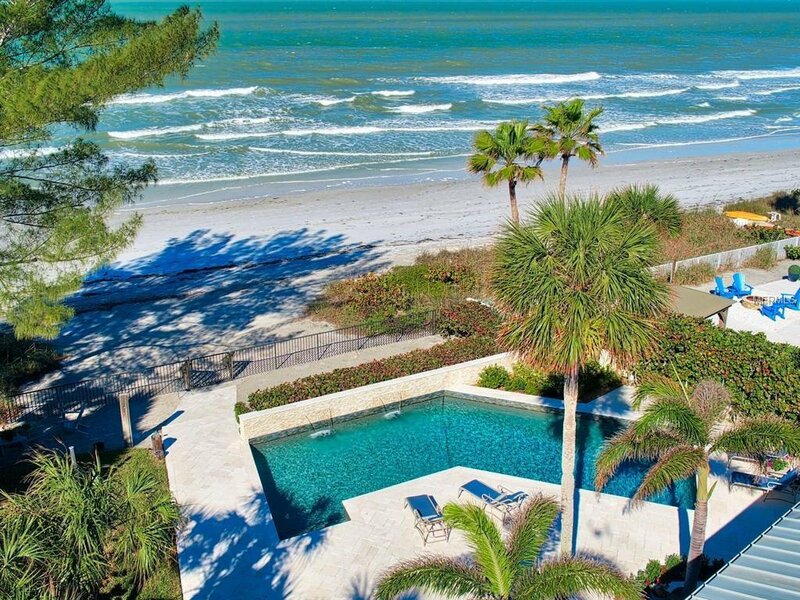 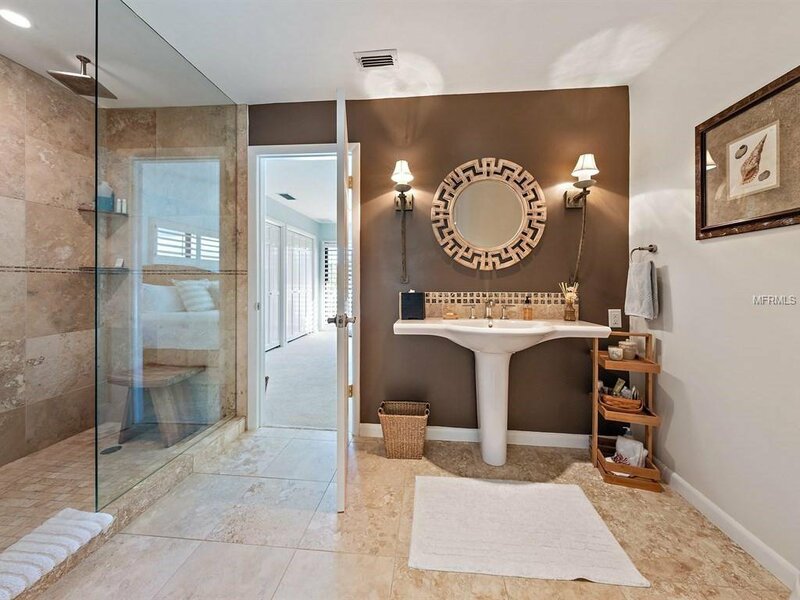 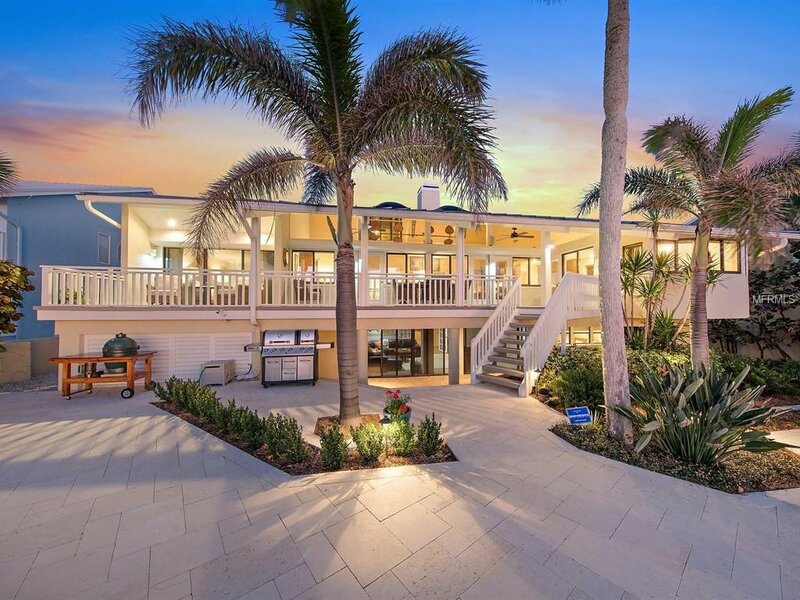 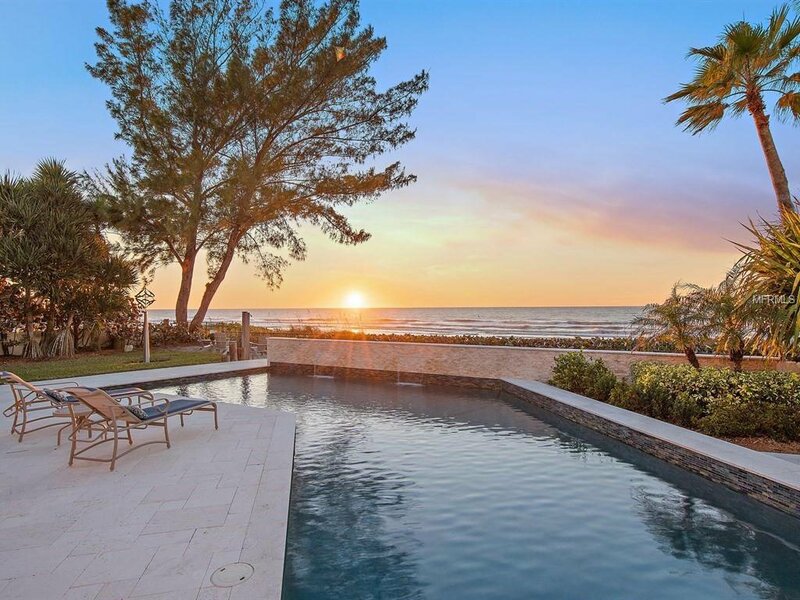 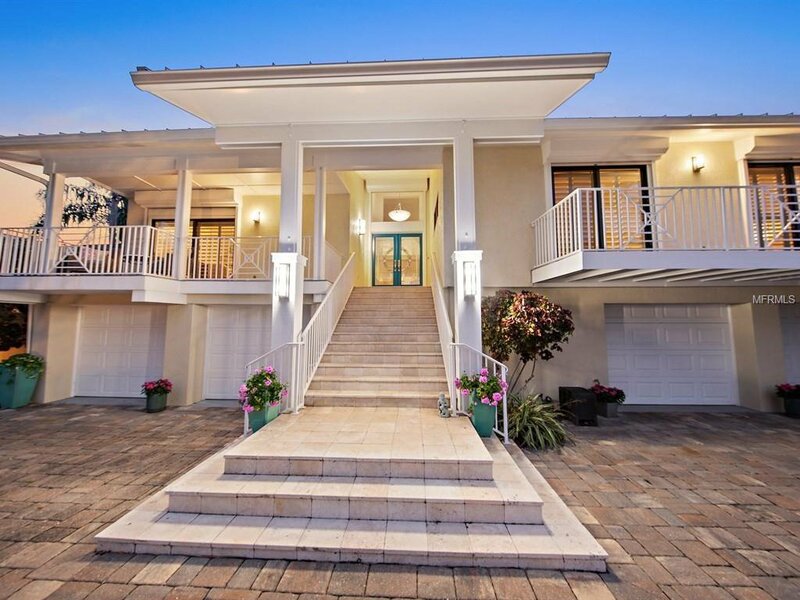 Magnificent sunsets, moonlight alfresco dining or simply relaxing, this walled and gated residence appeals to those buyers who appreciate sophistication, contemporary elements, privacy, coastal views, and a location that is superb-Belleair Shore at its finest!